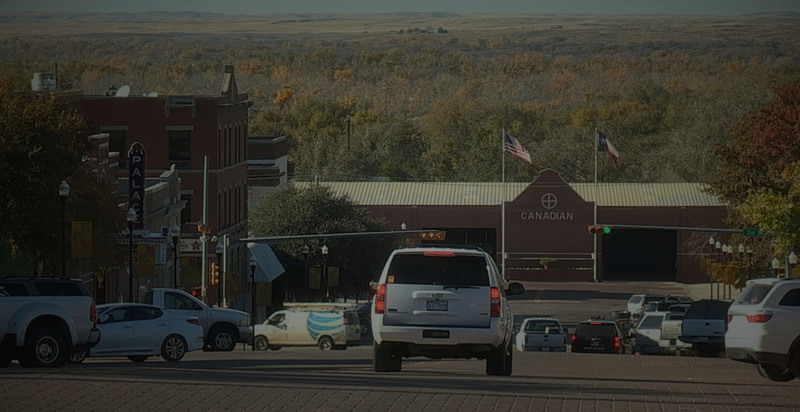 Hidden among the rolling hills of the Texas High Plains is a beautiful treasure, Canadian, Texas. 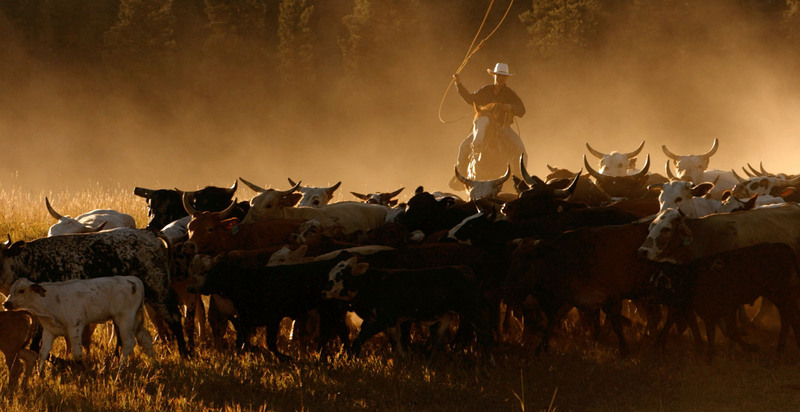 Visitors are welcomed to our small community by some of the most unique shopping, dining, and lodging in Texas. Whether you're visiting for the weekend, returning for one of our annual celebrations, or moving into our community, your friends and neighbors in Canadian welcome you to our "Oasis on the Prairie." Canadian offers an award winning school system, professional healthcare, dedicated government officials, a strong economic climate, and a quality of life that far surpasses that found in most small rural communities. 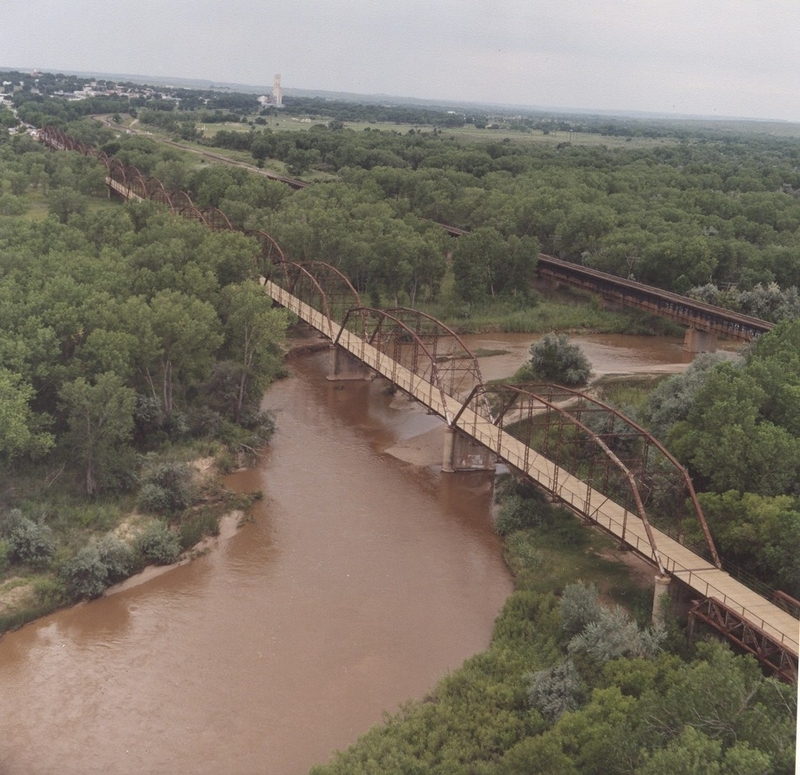 The Canadian River cuts through the landscape of the blue hills to bring life to the sandy loam of our pretty little Panhandle town of Canadian. 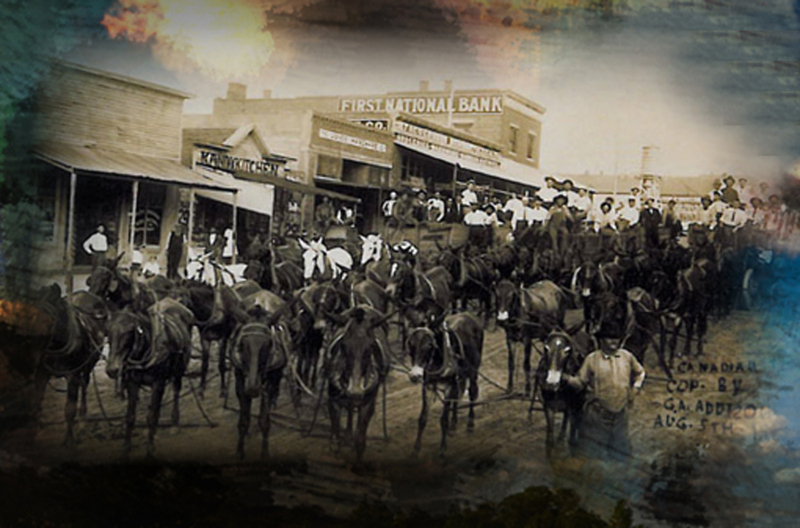 This area has been occupied for centuries, and these generations have lived through the tribulations of drought, iniquity, and war to enjoy the spoils of the booming oil and gas industry and flourishing cattle ranching business that have made Canadian the gem of the Panhandle that it is today. Aud the Dinosaur Swag Available Online! Guardian of Canadian, she stands atop a mesa 7 miles south of town as a reminder to old and young that you are almost home. 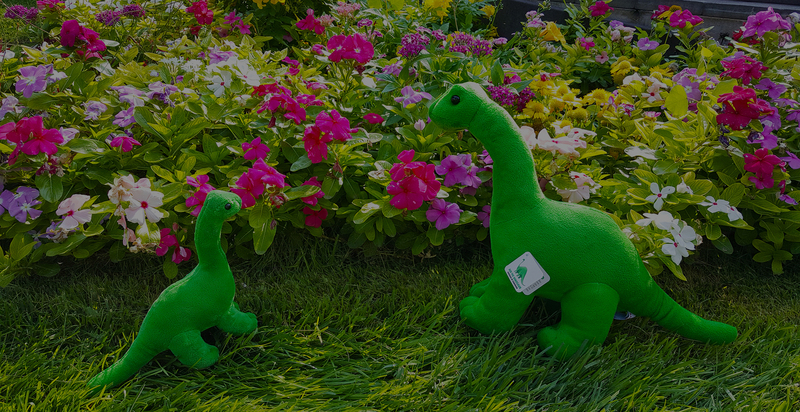 Get Aud the Dinosaur stuffed animals and t-shirts memorabilia in our new online store! 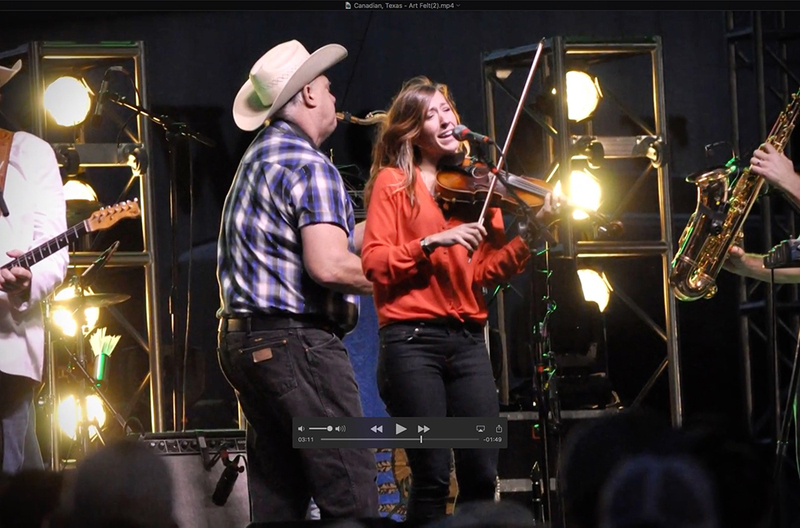 This year's Canadian River Music Festival is on Saturday, May 11, 2019 at The Jones Pavillion. 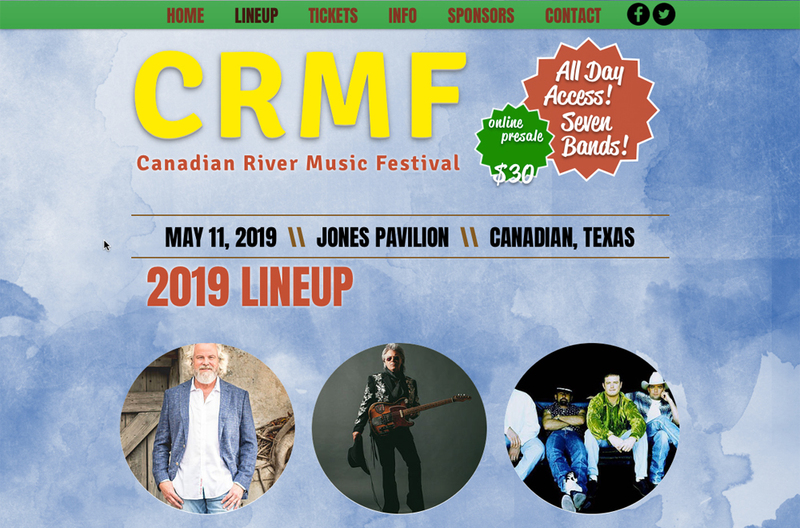 For ticket sales and detail information to the Canadian River Music Featival 2019 follow this link to CRMF website. Canadian Cash is a city-wide gift certificate program aimed at keeping gift dollars in our local economy. Make your holiday shopping easy by giving the gift of Canadian Cash, or bolster our local economy by giving a portion of employee bonuses in Canadian Cash. The Canadian Chamber of Commerce is devoted to serving our businesses. We do that in a number of ways: grants, education, promotion, and events. 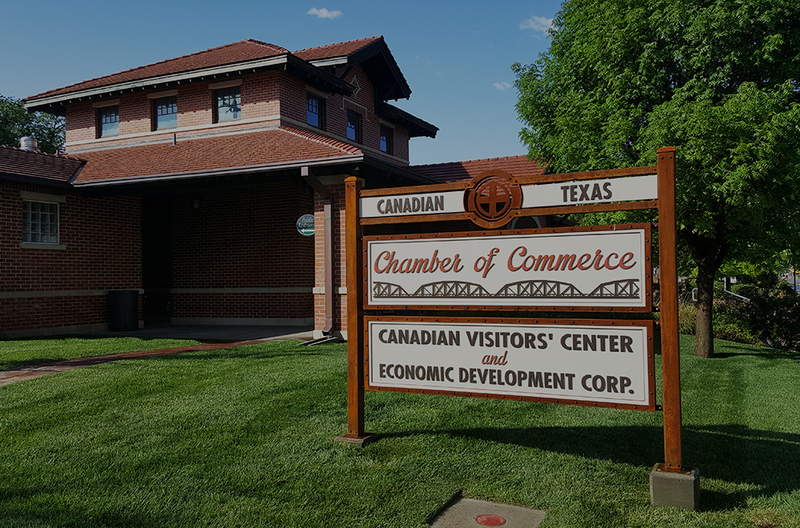 We are continually evolving and expanding our services and we now include Chamber Spotlights on our blog at canadiantx.blog, #fabfindsincanadiantx on Facebook and lnstagram, and more to come. We are also dedicated to serving our community through various quality of life events including the annual Fourth of July Celebration, Fall Foliage Festival, and others like Music in the Park, Screen on the Green, the Father Daughter Dance and more! The Chamber's ongoing vision is growth for our businesses and our community and we are dedicated to seeing that vision come to pass! 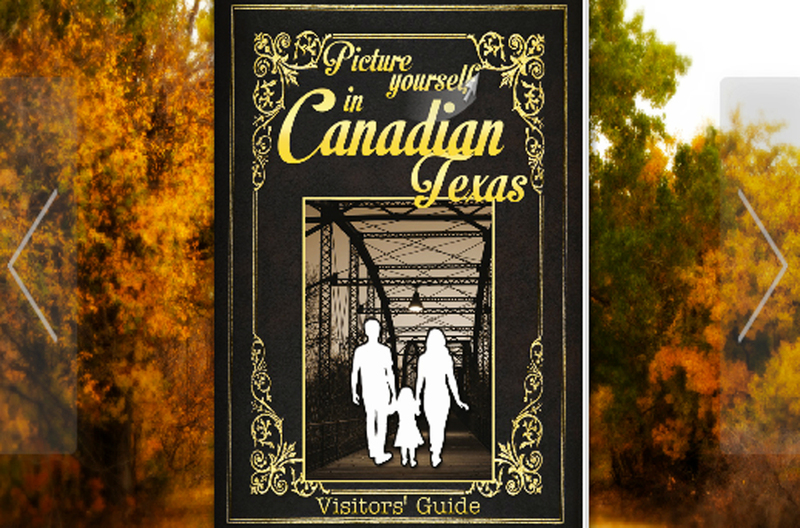 While in Canadian, make sure to visit our many area attractions. The River Valley Pioneer Museum tells the tales of years gone by in our area and often serves as an exhibit hall for local artists. The Citadelle Art Museum, opened to the public in May of 2009, houses a world-renowned collection of art. 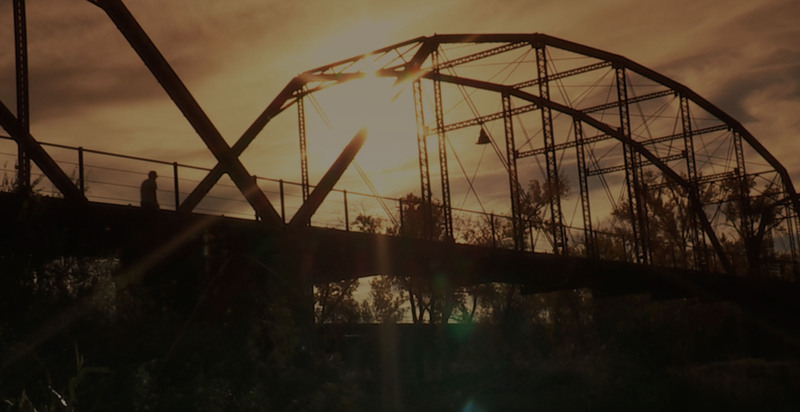 Work up your appetite by taking a walk on the historic Canadian River Wagon Bridge or by strolling around the paths at beautiful Lake Marvin. 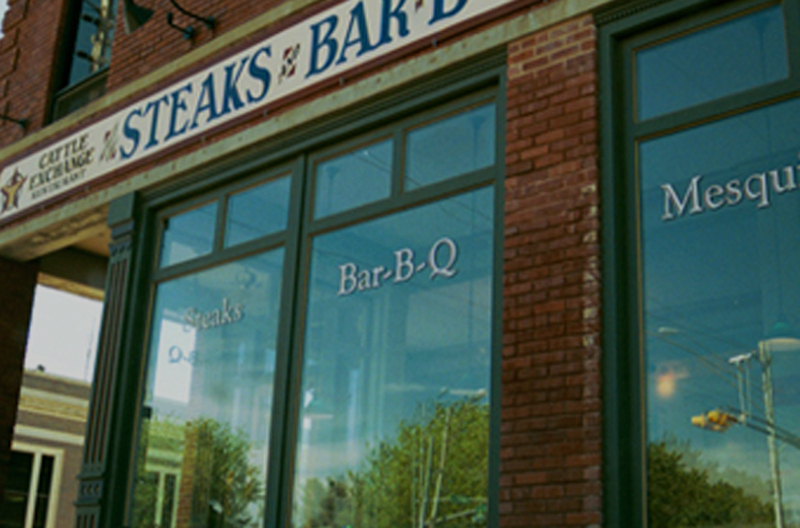 After a long day of shopping, the amazing aroma of the local restaurants will lure guests in to enjoy salads, sandwiches, homemade breads, home cooking, amazing Mexican food, and award winning steaks. The options are endless from sun up throughout the day. Canadian is home to many unique retail shops that you won't want to miss! Shoppers can stroll the newly remodeled downtown sidewalks as they enjoy a variety of shops from garden centers to furniture stores to gifts and jewelry shops. After an exciting day of shopping, dining, and sightseeing in Canadian, visitors have quite a selection when deciding where to nestle their heads for the night. 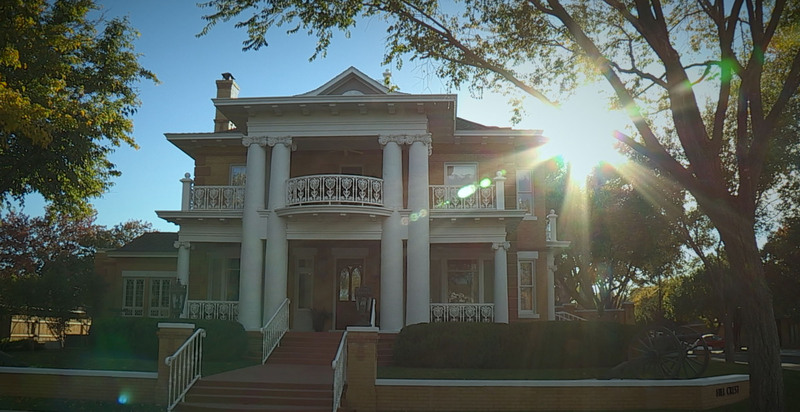 Join the ranks of Hollywood movie stars and stay in one of our unique bed and breakfasts, located everywhere from the middle of downtown to the middle of nowhere! Canadian also has a variety of hotels and camping locations, so we've got your head covered, whatever your preference! Need to find quick service links and directories for local businesses and city services? These and more can be found here. If you can’t find what you are looking for always feel free to contact us and drop us a quick message.